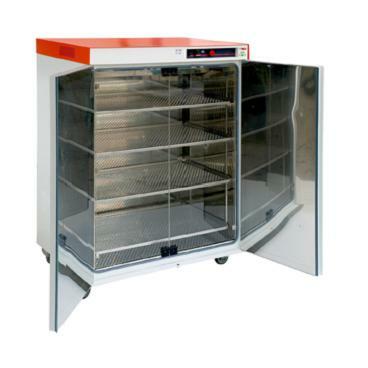 Incubators that are used in medical microbiology laboratories and in biological experiments, to allow growth of micro organisms in the suitable conditions of temperature and inner atmosphere (Oxygen free, or Carbon dioxide atmosphere). 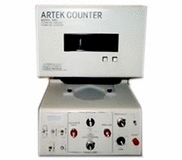 An instrument used to count colonies of bacteria and/or microorganisms on an agar plate. 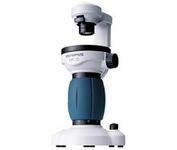 The digital microscopes are designed for clinical laboratories, pathology, and research in addition to routine clinical work. 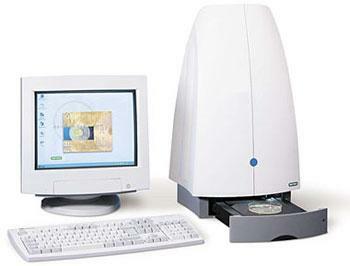 The images are presented on an LCD or CRT screens and utilizes specially programmed computer software for advanced image-processing. 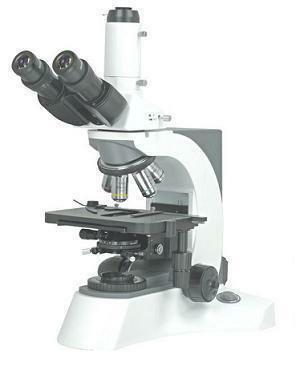 Some of these microscopes include a bright cold LED illumination with an angles change capabilities. 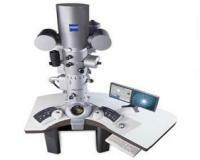 (an option for angle adjustment ) The digital microscopy offers a wide range of possibilities, like remote consultation (via the net), teaching capabilities and advanced image processing. This equipment is intended for Medical research only. 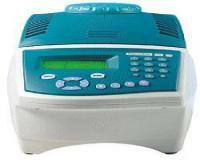 Transfection is the process of deliberately introducing nucleic acids into cells. Genetic material (such as supercoiled plasmid DNA or siRNA constructs), or even proteins such as antibodies, may be transfected. 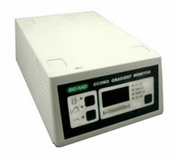 Such tables are used when a vibration free laboratory working surface is necessary. 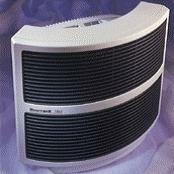 Aerobic incubators used for growing microorganisms and cells in an oxygenated environment. 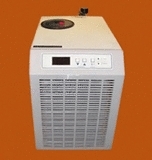 The incubators are heated by electrical currents which pass through a heating element. These incubators are usually required for in vitro fertilization, serology and crystallization studies, tissue culture work, and paraffin embedding. 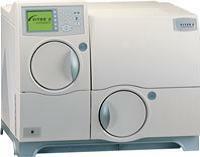 Automated culture analyzers for processing and interpretation in microbiology. 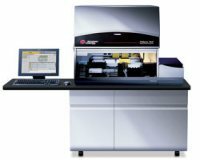 Some systems perform microbiological susceptibility analysis. 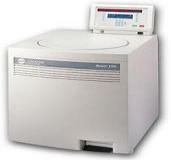 The systems are intended for blood and other body fluids culture analysis. Light microscopes using various contrast methods (fluourescence. phase contrast, darkfield, brightfield, polarized light, and/or interference). These microscopes are used to examine specimens of body tissues, fluids, and feces, in every clinical laboratory department. Magnification and resolution of specimens is provided by focusing visible light through a lens system. 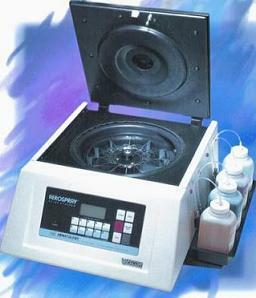 A semi-automatic and/or automatic device for Petri dish filling. A semi-automatic and/or automatic device for Petri dish filling. 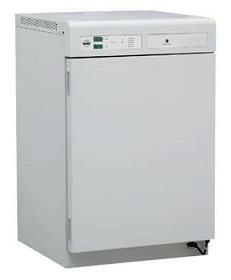 It is used for filling a large amount of Petri dishes in the microbiology laboratories, as well as in the industry. Different models diverse in working pace, volume variability, and Petri dish sizes. 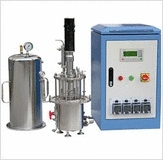 A device which accelerates protein extraction and purification from bacteria or yeast cultures. 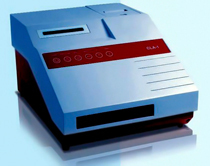 Slide stainers using different staining methods in an automated procedure that can be pre-programmed according to different specifications. A transport arm moves slides through parallel reagent vessels. 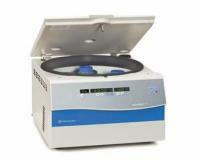 Manually operated microbiology analyzers using disk diffusion or broth-based methods. 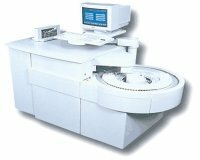 The entire test procedure necessitates technician involvement, from preliminary screening to results recording. Some may use a computer for data entry or interpretation.